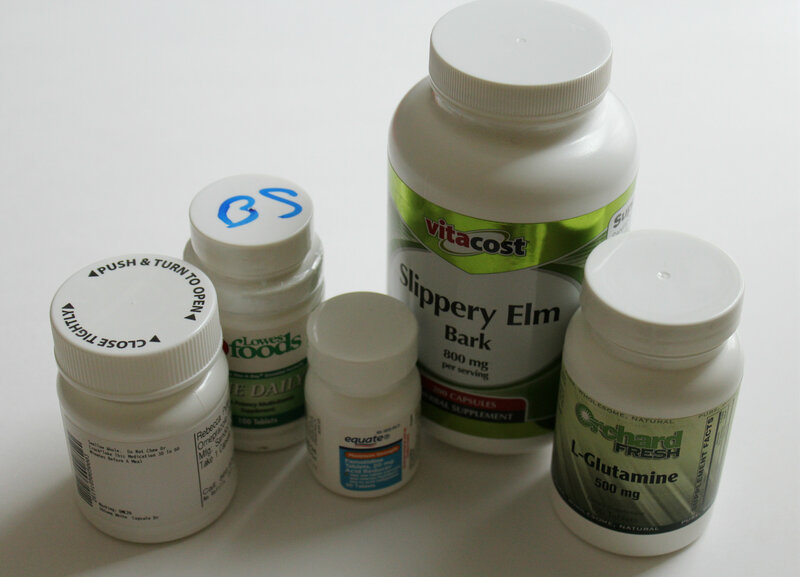 With food allergies and autoimmune diseases, keeping the body safe and happy is the ultimate goal. 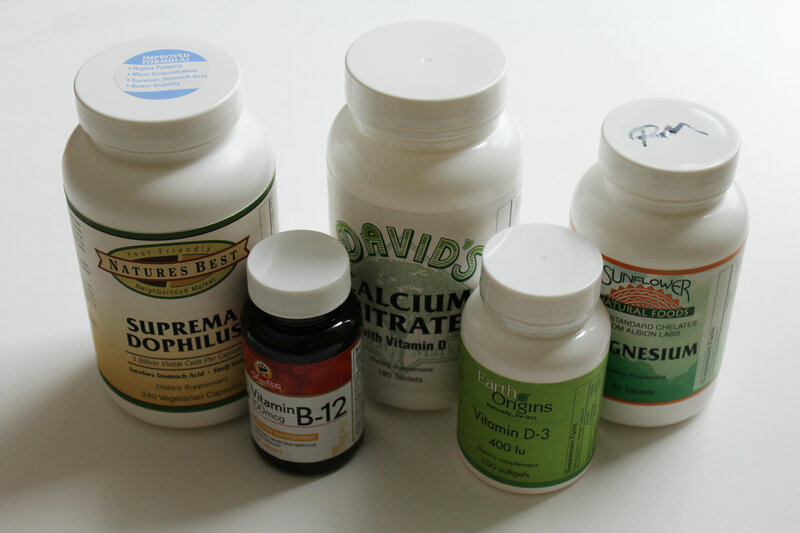 Finding safe pure supplements can provide some healthy insurance for keeping your inner-workings at their optimal best! 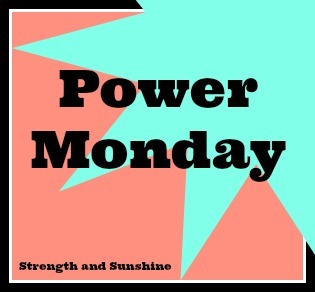 For this addition of Power Monday I give to you Power Greens! We all know that greens of any kind and powerhouses for the body and mind. Chock full of nutrients, antioxidants, flavor, and health. I am a firm believer in eating something green at every meal (or at least lunch and dinner!). Now dark leafy greens aren’t the only powerhouse greens, although they always tend to be in the spot light. There are tons of other greens that are just as wonderful! + Greens are rich in Chlorophyll, which is a natural detoxifier to the body. Delivering oxygen and blood to the cells while neutralizing free radicals. + Greens are alkalizing. They help balance and restore a neutral pH in the body. + Greens are mineral-rich and supply the body with vital nutrients such as calcium, magnesium, potassium, iorn and vitamins, including vitamins C, K, E and B. + Greens contain a variety of phytonutrients, which protect the body against free radical damage, stimulate detoxifying enzymes, support the immune system and act as antiviral and antibacterial agents. + Dark leafy greens contain omega-3 fatty acids which help to lower bad LDL cholesterol. + Greens also have powerful antioxidants, known to protect the body from damaging toxins in the environment and the foods we eat. Antioxidants neutralize these toxins and clear them from the body. Sounds like a good idea to get them in your diet right? And you don’t just have to have a salad everyday to get in your greens! 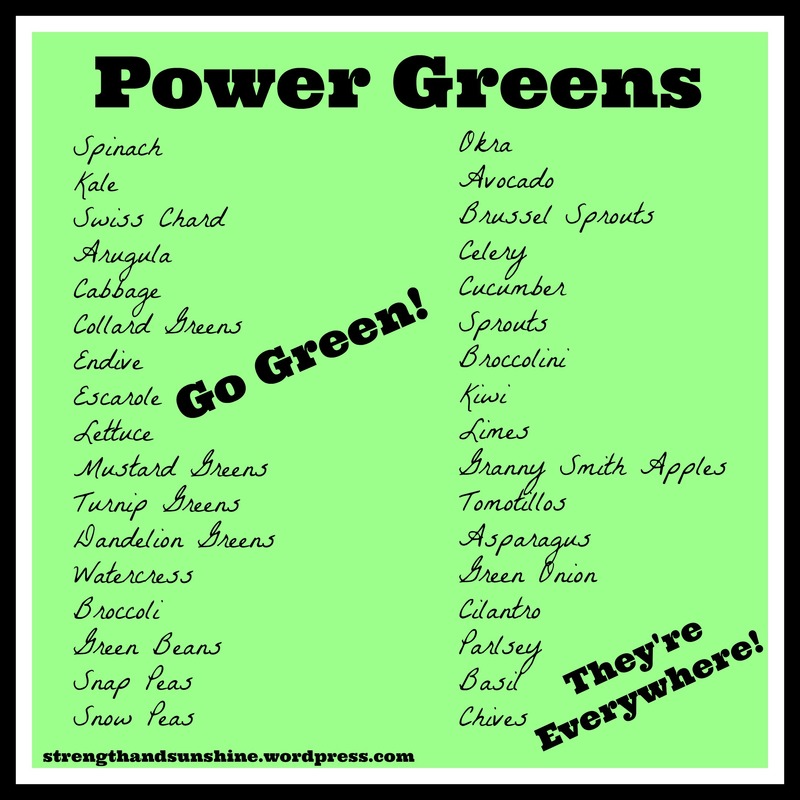 You can add any of the power greens to smoothies, juices, soups, salads, sandwiches, blended in pancakes or hot cereals, added to big power/dinner bowls, or even just snacked on plain or with some hummus or nut butter! The possibility are endless for getting in your greens and you body will thank you when you do! What is your favorite Power Green? How did you celebrate St. Patrick’s Day? Are you even Irish? Haha! P.S. Just because you did not win my Ola! Granola giveaway last week doesn’t mean you totally lose out! Dina has offered all my readers a free shipping code for online purchases! Just enter the code: SAS2014 (exp 07/01/14) when you checkout your online order!